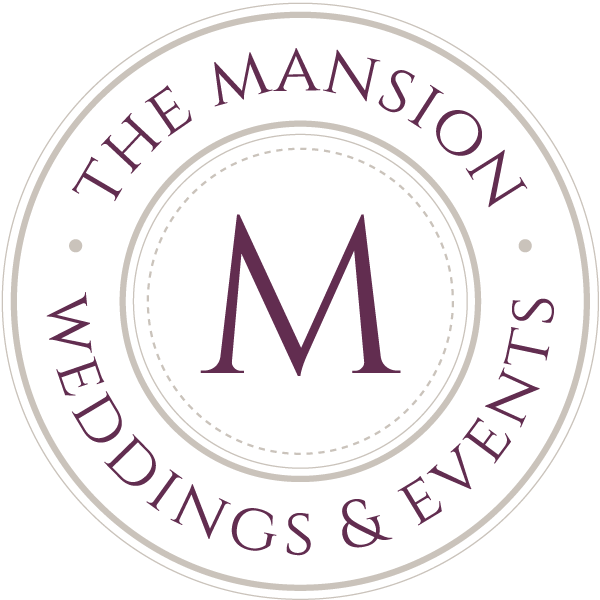 See below for basic pricing structure for most of the services and facilities the Mansion has to offer. Price includes use of the building/patio for a 6-hour event, tables and chairs (linens if requested). It also includes 3 hours of set-up time for the event. There is an additional $500 fee for a wedding ceremony, giving a total of 7 hours for the event.  Interested in hosting your next event at The Mansion? Call or message us today through our contact form to schedule a tour.